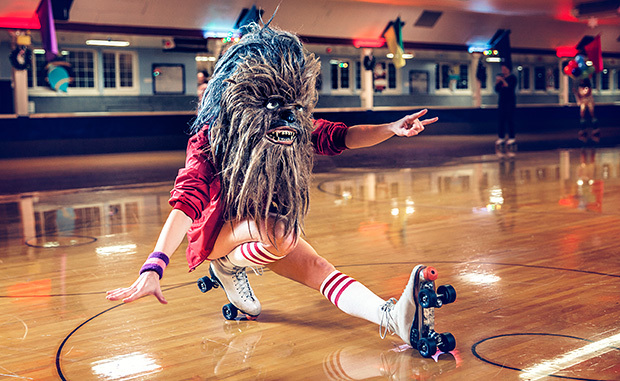 For three generations now, the Wookiee has come to represent the wonder of childhood, igniting a burning nostalgia in the hearts of all Star Wars fans. 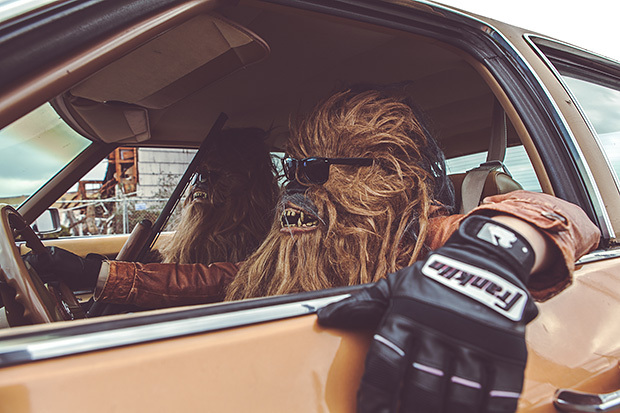 What if, like Han Solo, we people of 21st-century could hang out with a Wookiee companion in our daily lives? 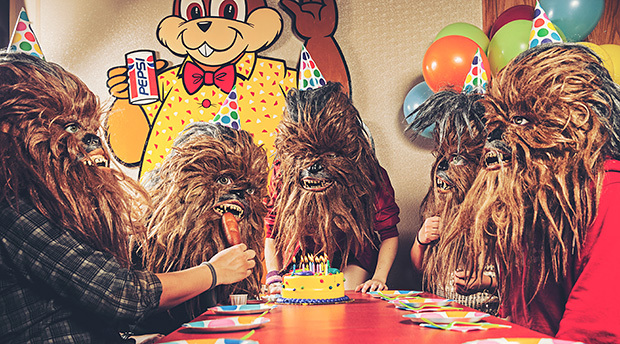 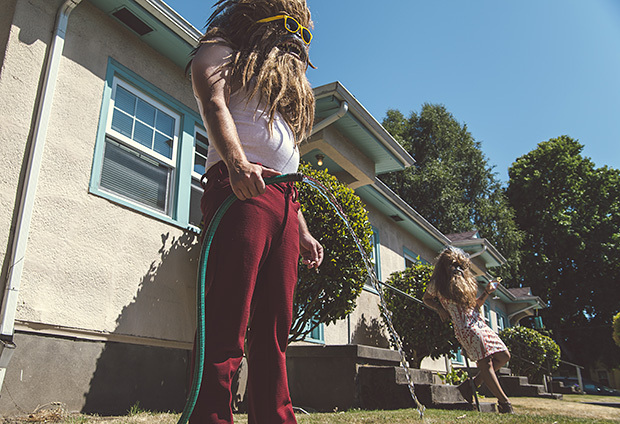 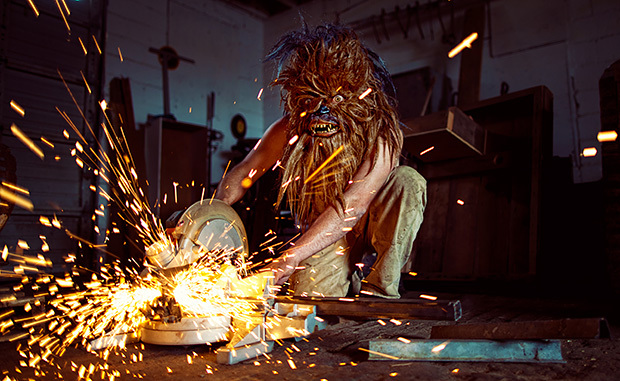 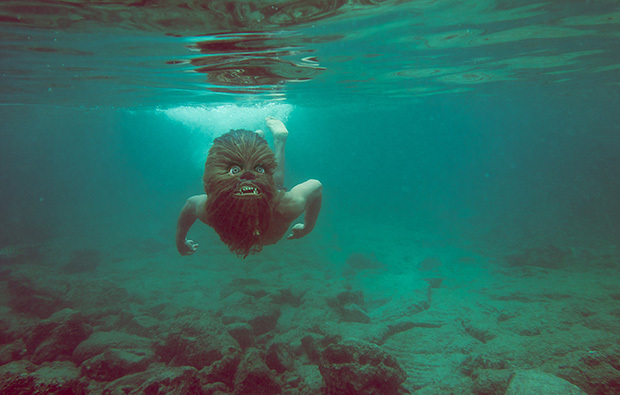 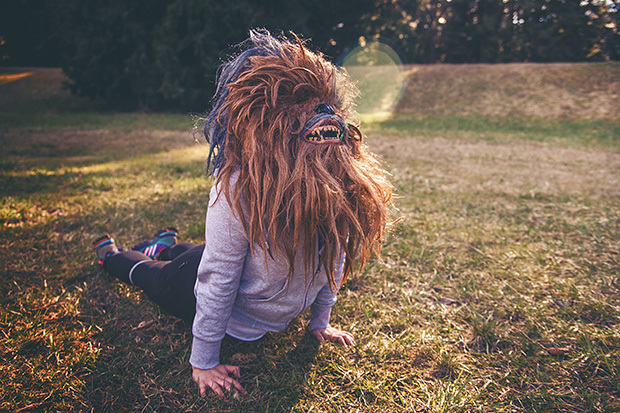 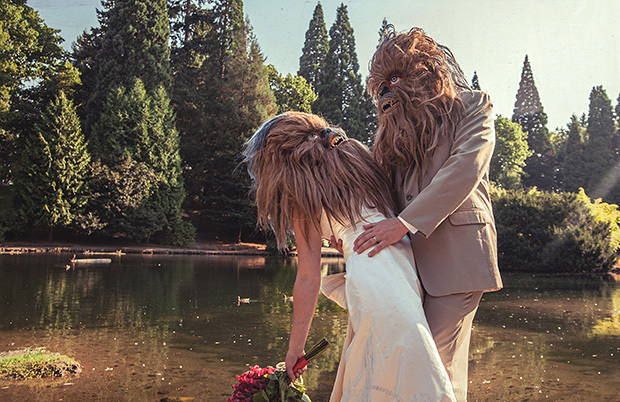 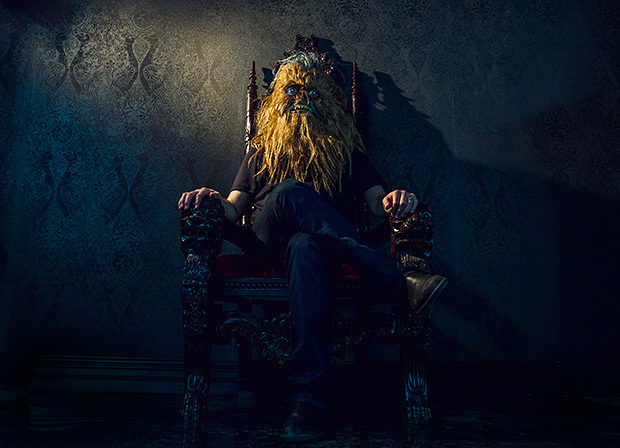 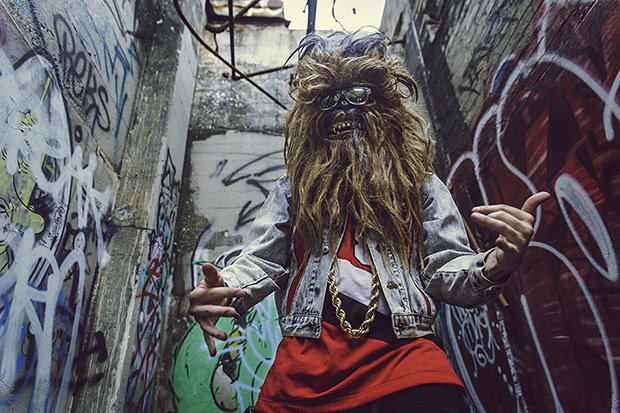 Photographer Mako Miyamoto images such a world with the help of a Wookiee mask, in which he outfits friends and family. 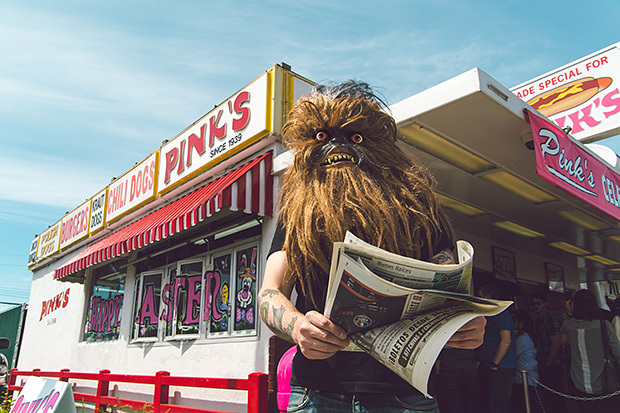 Cleverly harkening back to the era in which the creatures were created while maintaining a fun, modern atmosphere, Miyamoto overlays the playful scenes with vintage Instagram filters. 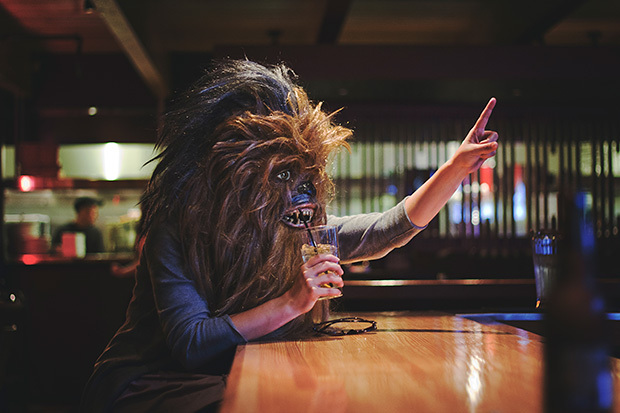 The strange world seems to exist neither on our planet nor on theirs, in a timeless vacuum wherein wistfulness, humor, and just the right amount of irony abound.